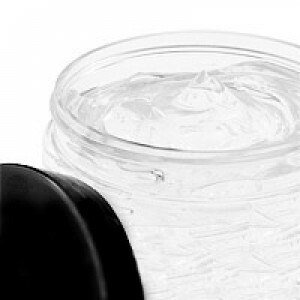 Aloe Vera Gel is aloe vera suspended in a thick, clear viscous base. It's perfect for skincare formulations, body glitter gel and after sun skincare. 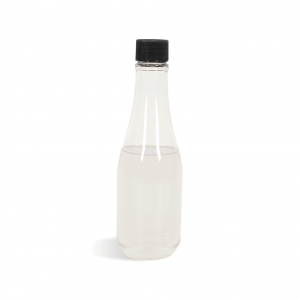 This thickener is a coconut based commercially produced product designed to thicken liquid soap bases. Cocamidopropyl Betaine is a mild surfactant that comes from coconut oil, and is commonly used as a secondary foaming agent in liquid washes. 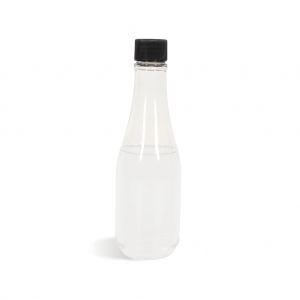 Dipropylene Glycol is thought to provide humectant properties to products. It is also used as the carrier base for fragrancing incense. Glycerin is a humectant (it attracts & retains moisture). 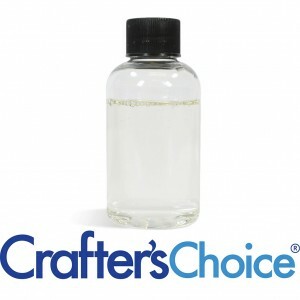 Products that will not dissolve in water, will dissolve in glycerin. Honey has long been found to destroy bacteria. It is a natural anti oxidant that is high in vitamin C and promotes collagen formation in the skin. 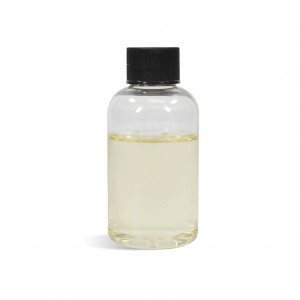 Isopropyl Myristate is considered to be an emollient that softens the skin.